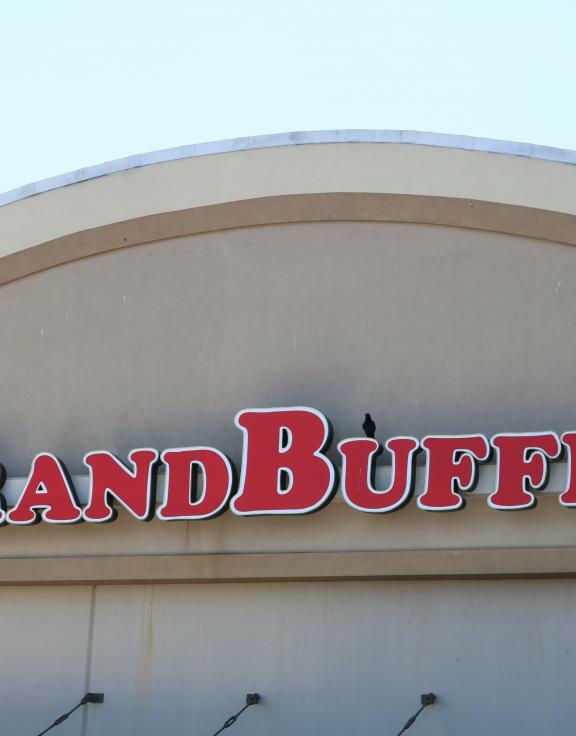 Legendary Food, Legendary Service®, and Legendary Fun! 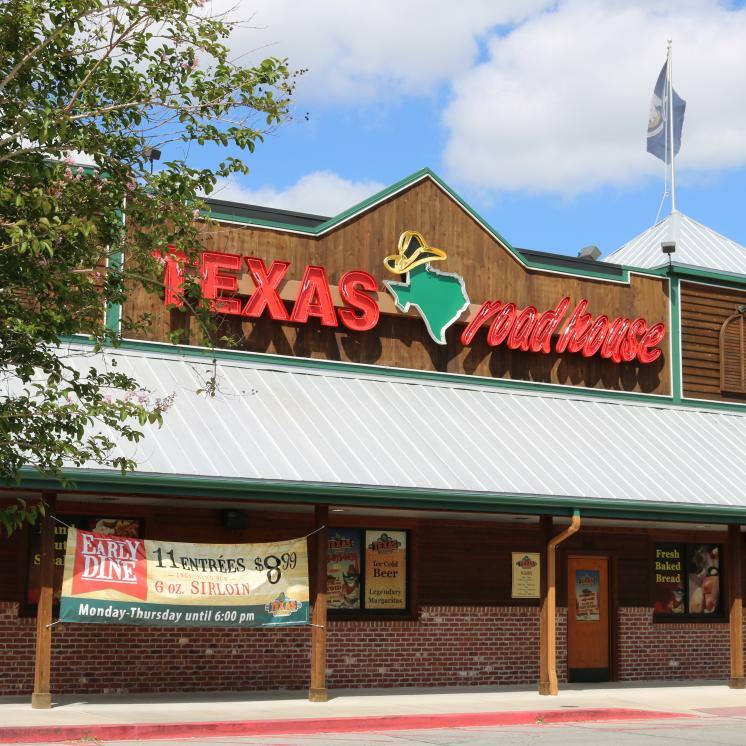 At Texas Roadhouse, we take pride in everything we do from hand-cut steaks and fall-off-the-bone ribs, to some pretty sweet margaritas. And we do it all with one goal — to give your family a place to go for great food and good times at a fantastic price. Open Monday - Thursday 4:00pm to 10:00pm. Friday 4:00pm to 11:00pm. Saturday 11:00am to 11:00pm. Sunday 11:00am to 10:00pm.